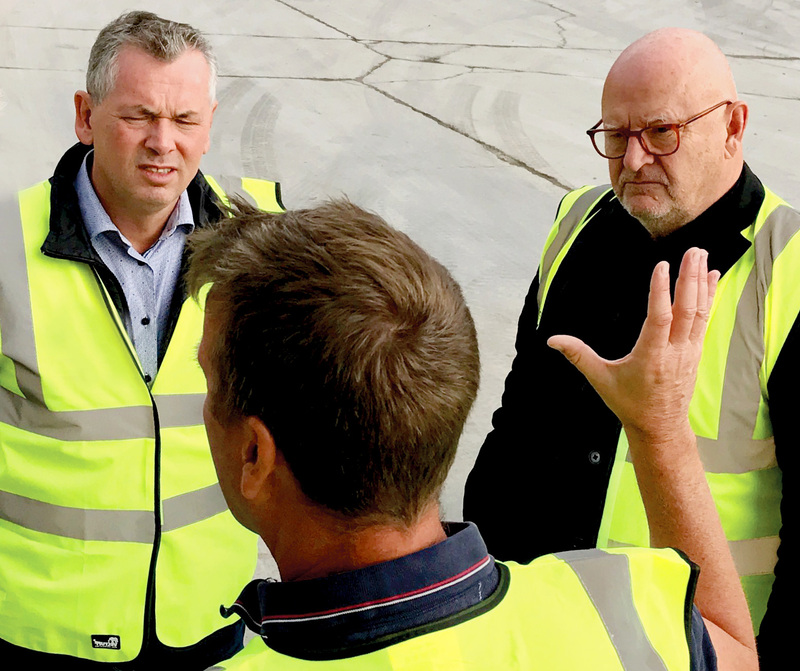 SWESTEP AB has entered into an agreement with RECONOR A/S to investigate the possibilities for set up a SWESTEP-1000 plant in the Copenhagen area in spring 2020. The total value of a possible transaction amounts to 13.5 million EUR. ”That RECONOR has chosen SWESTEP is a clear sign that our unique and profitable technology for transformation of waste into sustainable diesel oil is fertile ground in RECYCLING and Waste Management. Say’s Karl Magnus Mattsson, founder and CEO of SWESTEP AB. ”The first order was signed in September 2018, and since then it has been a huge interest. I get calls from potential customers from all over the world, every day.” – Before this agreement with RECONOR A/S, SWESTEP AB’s order book is up to 200 million. EUR-. 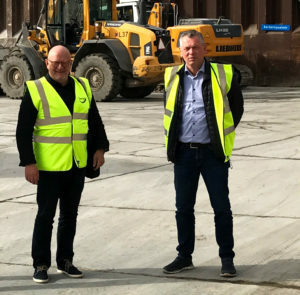 RECONOR operates within Resources and Logistics in Denmark and sees the SWESTEP factory as a supplement to recycling and recycling of specific waste fractions in an environmentally and resource-efficient manner, which ensures reduction of the extraction of fossil materials. ”We have evaluated the technology for a while and are very happy to be able to take the next step towards a real project,” says Søren Eriksen, COO at RECONOR AS. Financing for the SWESTEP Plant is done with Green Fund Finance, which will enter into an agreement with RECONOR. (left) and Søren Eriksen, COO of Reconor (right).